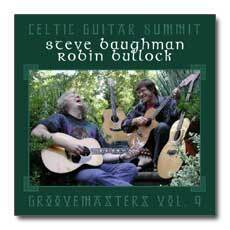 Acoustic guitarist extraordinaire Steve Baughman focuses on Celtic, Appalachian and Swedish tunes for this set of charming instrumentals. 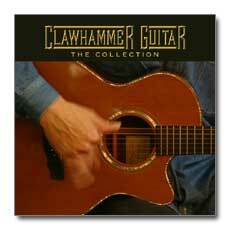 Baughman is well known to guitar fans around the world for his best selling books and videos on Celtic instrumentals by Mel Bay. 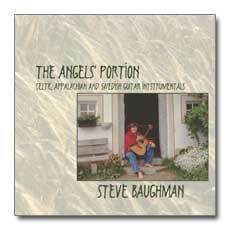 The Angelsâ€™ Portion is his most recent collection of instrumentals, played with a delightful touch and recorded with extreme care and fidelity.